When you break your laptop screen and need laptop screen repair it can ruin your day to say the least! A1A computer services performs laptop screen repair daily. 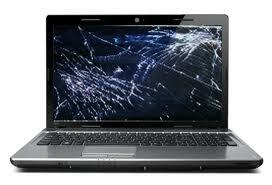 Screen repair cost varies from laptop to laptop as there are many different Brand, and models of laptop computers. 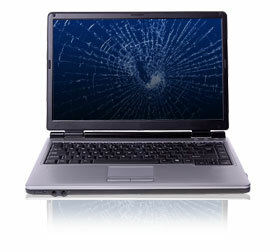 Laptop screen replacement starts at $99 for some laptops and that includes parts and labor. 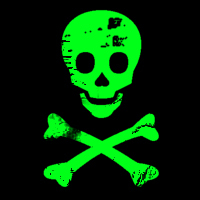 If you have a broken or dead laptop screen and you need laptop screen repair just give us a call at 904-629-8410. we can give you a estimate right over the phone by asking you a few quick questions.